Actor par-excellence Ajay Devgn turns 50 on 2 April. In a career spanning over three decades, Devgn has experimented literally with all genres and excelled in all of them. The two-time National award-winning actor started his career as an action-hero but subsequently diversified- donning several hats including that of a producer's as well as a director's. On his 50th birthday, here is a look at the seven films that shaped his career making him one of the most versatile artists of our generation. No one would have predicted Ajay Devgn's rise to superstardom when he started off in 'Phool Aur Kaante'. Most hailed him for performing some crazy stunts (including the famous split on top of two bikes) in the campus-romance-drama, the film surely established him as an action star of the 1990s. While Kajol and Ajay Devgn had worked in films earlier, their onscreen pairing in this film clicked with the audience the most. A remake of Hollywood film 'The French Kiss', it presented Devgn as a romantic hero. A heartwrenching story of a son going against the odd to give his dead mother the burial she had desired, 'Zakhm' made people sit up and notice Devgn, the actor. Before 'Zakhm', Devgn was known for typical masala films, but Mahesh Bhatt's film made people laud his performance as an actor. Devgn also earned a National Award for the film. 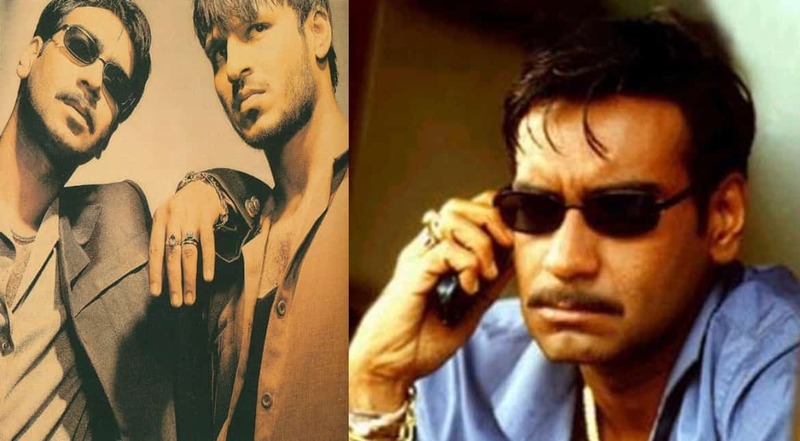 Ram Gopal Varma's film on the D-Company had Devgn playing a character with negative shades. An out-and-out gangster film, Devgn delivered a restraint performance and played a negative role for the first time on screen. 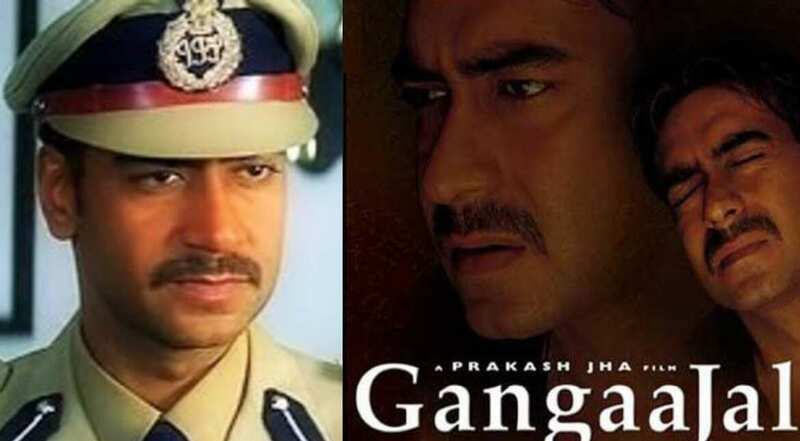 Ajay Devgn had played a cop in films before, but Prakash Jha's film had him playing an IPS officer who is given charge of the fictitious Tezpur District which has a high crime rate. How he tackles crime and brings order to the district forms the rest of the story. 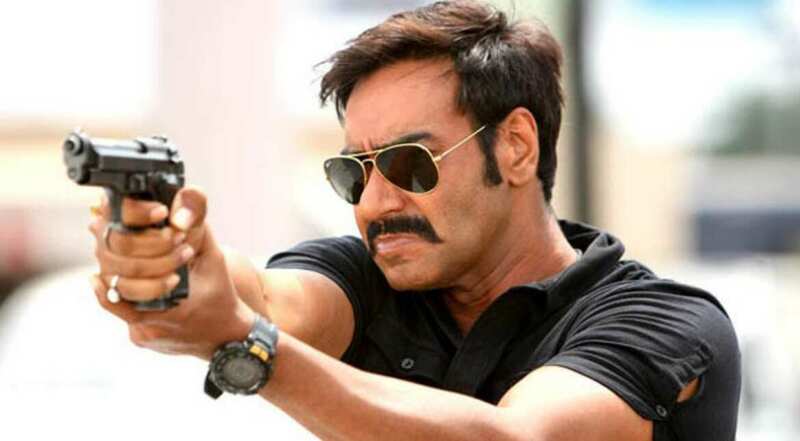 Devgn's performance as the no-nonsense cop won him praises all over. Rohit Shetty's mad-cap comedy about four good-for-nothing fellas was an instant hit. So much so that it became a successful franchise in the coming years and also had Devgn doing an absolute comedy film for the first time. Devgn collaborated with Shetty once again- this time for a cop-drama. Complete with action and lots of drama, Singham went on to earn big at the box office catapulting Devgn to superstardom.